HA NOI (VNS) — Vietnamese masters will take part in the World Rapid and Blitz Chess Championships which will be held towards the end of April in Russia. The team will also compete in the Southeast Asian Chess Championships which will be held around the same time in Singapore. 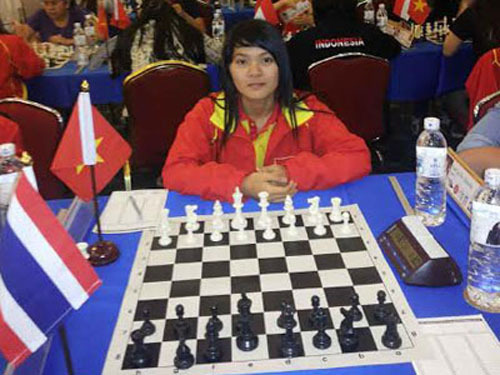 The Viet Nam Chess Federation said that the national women's team will be divided in two groups. One team will fly to the Khanty-Mansiysk competition, to be held from April 21 to 29, while the other will travel to Singapore for the event to be held from April 25 to May 4.